Carmanah is an incredible example of a progressive company that supports our community. Carmanah helps with my training regimen, travel costs, and entries into global competitions. They also support me in being a role model and opening a positive dialogue with young people in Victoria through the Go Girls program with Big Brothers Big Sisters. Without their support, I would not be able to keep pace with my athletic goals. I am extremely grateful and excited to have the Carmanah team by my side on this journey. Carmanah designs, develops and distributes a portfolio of products focused on energy optimized LED solutions for infrastructure. This global company manages two reportable segments: Signals and Illumination. 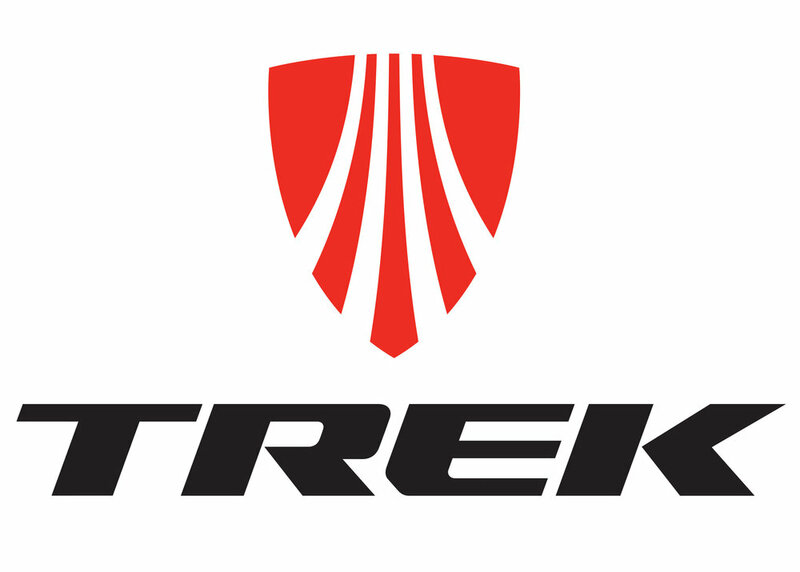 Trek Bicycle is so successful because they believe in building long term customer relationships. I can always count on the Trek teams knowledgeable, caring and fun-loving staff to go above and beyond my expectations; they believe in their customers goals just as much as their customers do. My number one bike shop. New Balance builds for efficient running...which equals fast running. Since adding New Balance to my running shoe mix I run stronger, faster, and hold my form longer. However, "beyond the shoes", I choose New Balance Victoria & Frontrunners for the caring, enthusiastic, and well-informed team, that really differentiate themselves from other running shoe stores. Everything in Compressport is about passion... Like my tattoo says (the word Limitless), I have a passion to push my limits and Compressport products keep up with me. By combining the highest technology, tested under the most rigorous conditions, with the latest trends... I am always surprised at the innovation of Compressport. Nutrition is often considered the fifth discipline of triathlon. I take my nutrition seriously; as I believe it has a direct relation to my performance. When I speak about nutrition - 'supplementation' is automatically included. I could not do all that I do without the knowledgeable team at Popeye's Victoria. Thanks for the competitive edge! High performance & adventure – enhanced by the power of plants. Iron Vegans are just what you’d imagine. Hard training, contemporary athletes that have embraced the wisdom of a natural plant-based diet. Athletes that look for challenges, have the courage to test their limits, and are committed to choosing their fuel wisely. I'm in the club - you want in?